Every affiliate marketer knows that success can’t be achieved without using affiliate marketing tools that allow you to work smarter and faster. Tools are different and can help you accomplish a wide range of tasks. Some tools are must have while others are not so important. By tools I mean everything that allows you to work more efficiently. 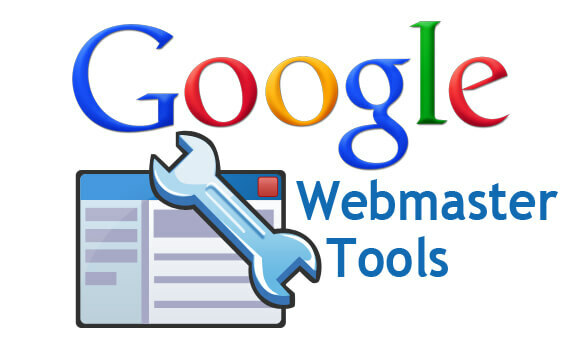 It can be a tool like Google webmaster or a plugin like Yoast or All in One SEO. I’ve been working online since 2013 and learned a lot of things that I can share with you. I believe I know a thing or two that you can learn from me. I’m not going to hide anything from you. Many other affiliate marketers show some tips and keep the rest info in secret in exchange for money. I will show all the tools. Many of them are free. Some tools are paid ones. Paid ones are not critical to have but recommended for achieving better results for your affiliate marketing goals. I will be talking about tools that are either must have or highly recommended for your online business . This tool is a must have. Online business starts with a website. Building a website is very easy now. You can do it with a few clicks of your mouse. 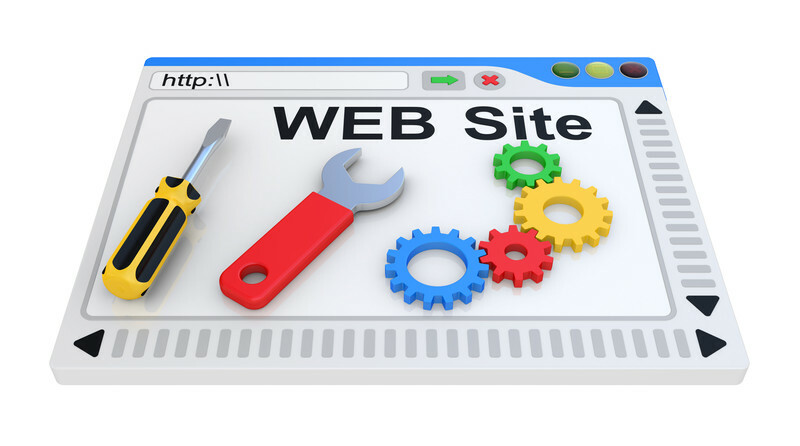 There are different website builders available on the internet. All these website builders mentioned in the list above are great. But when it comes to other important features vital for your business other than building a website, such as domain name for your website, hosting, SSL certificate, website protection, and more SiteRubix.com is the absolute winner. Siterubix offers way more features than such hosting providers as Pagely, WpEngine, Pressable. 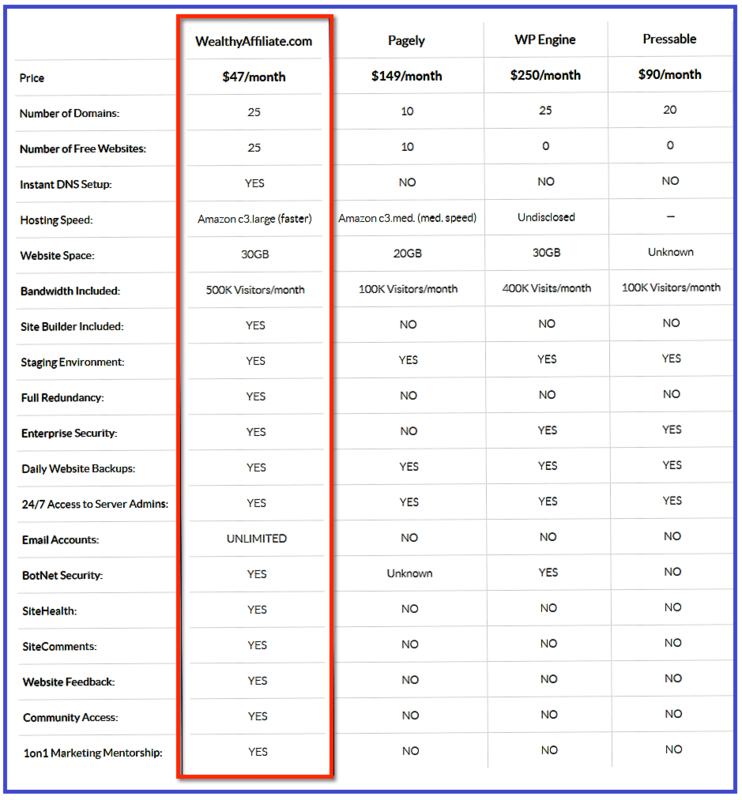 In this post of mine you can learn more details and see comparison chart to make sure you make your best informed decision. This tool is extremely important for your business and you need to make sure you choose the right one. Domain is not a big problem but hosting is critical. For example, I read some reviews on the internet about very popular hosting such as Hostgator. Some people were happy with the quality while others were not quite happy due to their “slow” customer support. A friend of mine Nathaniell from onemorecupof-coffee.com has his view on this. I personally used Godaddy a few years ago. My overall experience was positive though every month my site was down sometimes. Maybe they improved the quality of their service. I don’t know. But one thing that most people don’t like including me is the upsells that come with every purchase from Godaddy. Finally recommendation would be in favor of WealthyAffiliate.com. This platform comes with domain name, website builder, web-hosting, super responsive customer support, affiliate marketing training, keywords research tool, free SSL, live weekly trainings and more. The platform is super friendly and technically advanced. 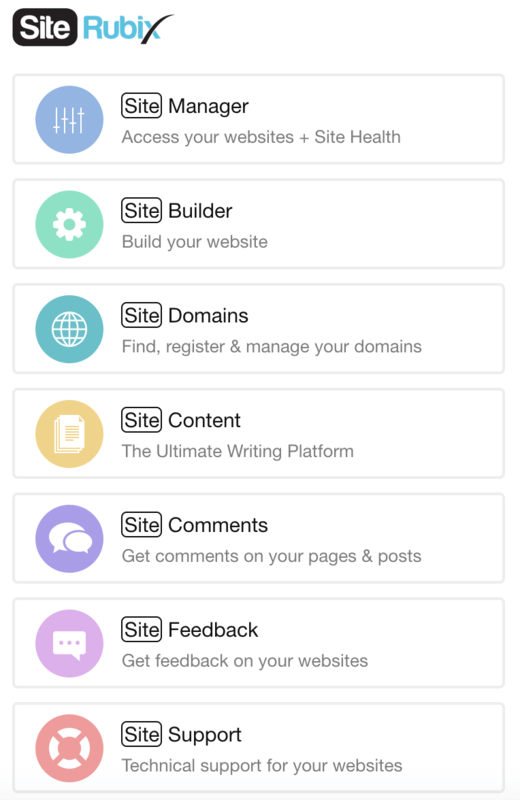 SiteContent is an awesome feature you can find at WealthyAffiliate and no other place on the internet. It comes with your membership and includes a lot of great features to make your life mush easier. 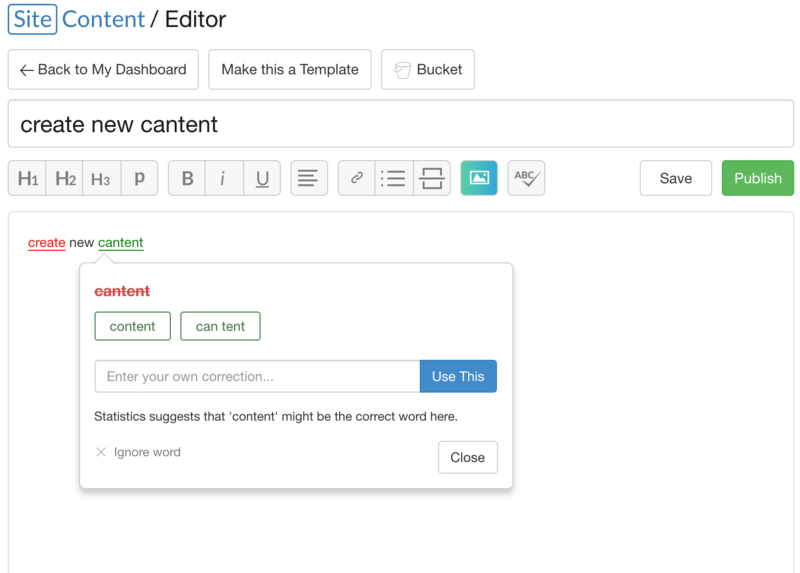 With this tool you can create multiple content templates and use them for creating new content. It will save your time. The tool also includes such advanced features as duplicate content checker, grammar checker, word counter, images for your content and more. 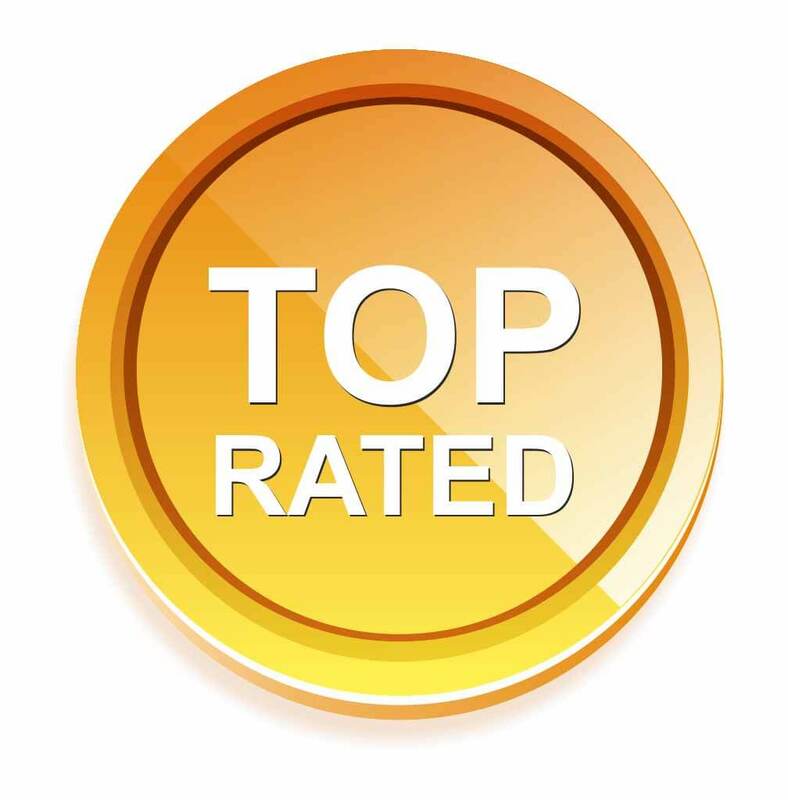 Site Feedback is another awesome tool you need when starting your online affiliate marketing business. You may not know if you are doing something wrong on your website. Feedback from other experienced affiliate marketers can help you see your mistakes and improve your website. SiteComments is the tool that will allow you to get quality comments and engagement on your site content from real people, affiliate marketers like you. 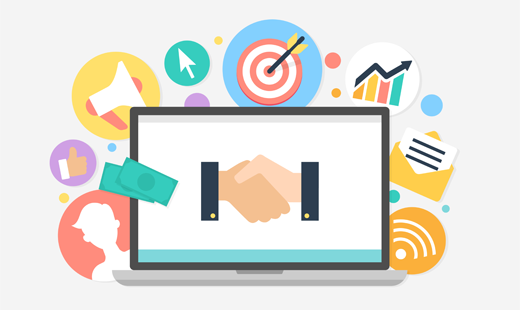 More engagement can increase your site authority and improve your site rankings which will lead to more traffic and possibly sales. But Jaaxy is my favorite one and thanks to using it I was able to get many first page rankings on Google. 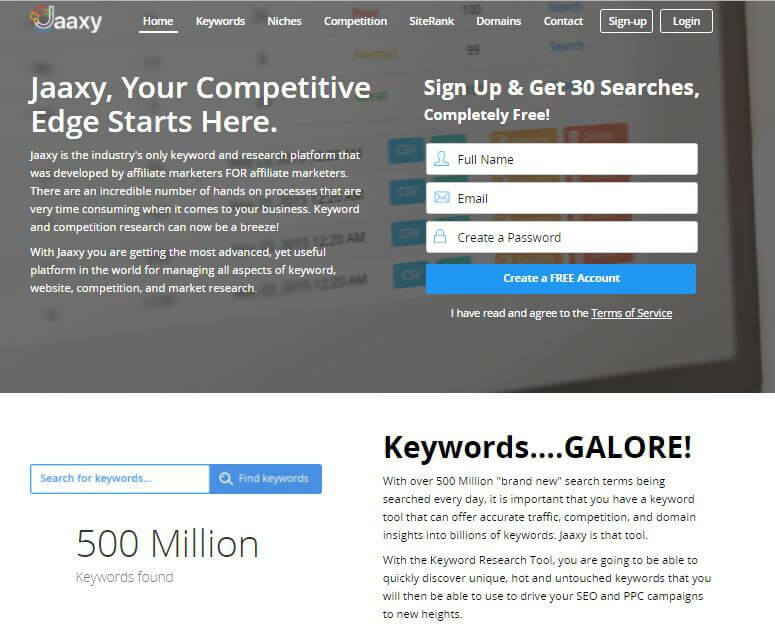 BTW, Brian Dean from Backlinko mentioned Jaaxy in his recent post regarding best keyword research tools for SEO in 2019. I recommend to start with Jaaxy. If you join Wealthy Affiliate, Jaaxy will be included in your membership which is awesome. When you start your affiliate marketing business you will need to install Google and Bing webmaster tools and Google analytics. This will allow you to get your site indexed fast and understand your site metrics, such as analytics, audience, traffic sources and more. When you start your site you will need to check your site links. 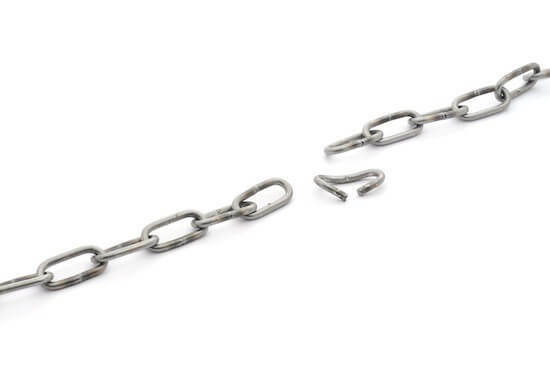 Because as your site grows you can get some broken links or errors. To check your site broken links you can use broken link checker. You can use this tool to fix your broken links as well. If you want to get some advanced knowledge on SEO you need to learn it from SEO industry experts. There are many of them but I will show you only few and I’m sure it will be more than enough for you. You don’t have to buy anything from them. Just read their blogs and you will learn some advanced stuff. This is all-in-one marketing toolkit. 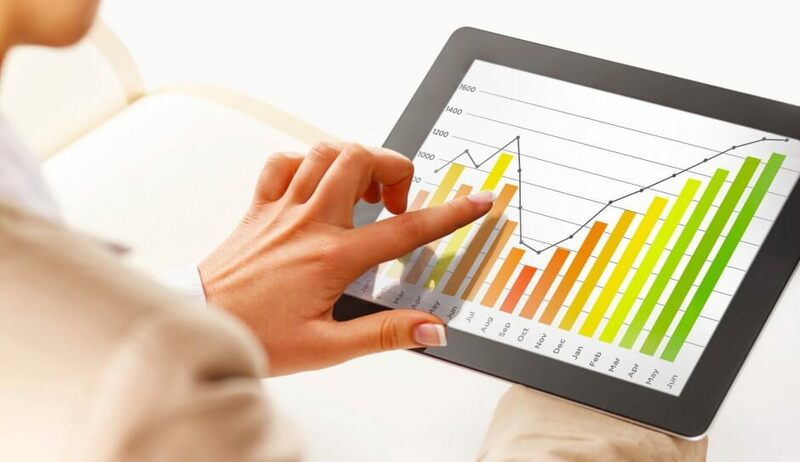 You can get technical audit of your website, backlinks audit and analytics, competition analysis, expert help with your PPC campaigns and more. You can spy on your competitor sites and learn what keywords get them thousands of visitors. Once you know those keywords and pages you can write similar content but add even more value to it and your own voice. Sometimes you can even outrank that post and start getting more traffic to your website. Traffic Travis is another tool for you to spay on your competitors, improve your PPC campaigns, perform a full SEO health check of your website, find out why competitors outrank you and more. You also need some plugins for your affiliate website. I can’t say plugins are critical but they are highly recommended. Some of them are optional. In this post of mine you can find description of the plugins I use on my website. There are way more plugins but I use these plugins. If you use too many of them they can slow your website which is not so good in terms of rankings. 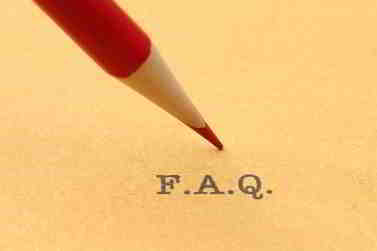 Live chat – Some people may want to add a live chat feature to communicate with their visitors. When you start your new affiliate business it’s always good to do all the work yourself. But sometimes when you are new and something seems too difficult and takes all of your time it’s better to hire someone who can do the work professionally and in a matter of minutes. For example, it can be a short introduction video or animated video or logo for your website. Two websites that I’m sharing below can be very helpful in that. Prices are reasonable. Use search bar once you landed on one of those sites to find the service you need. 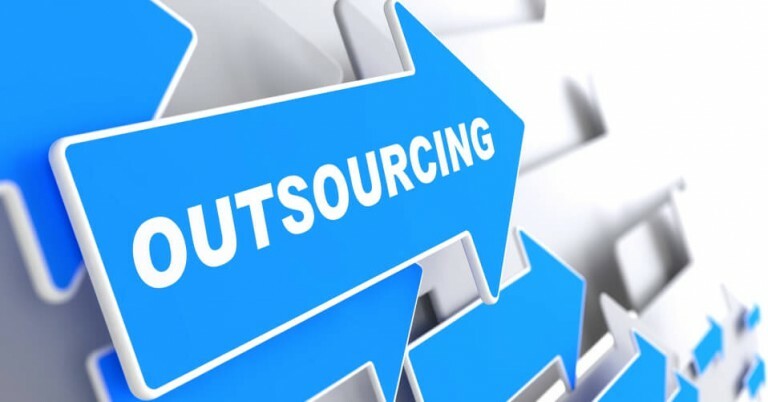 Over time when your business grows you will have to outsource some of the work to free yourself and focus on more important things. Apart from having a fully functional website sometimes it’s also advisable to have landing pages for getting email addresses or promoting some specific products. Email marketing is another affiliate marketing tool you need to grow your business. 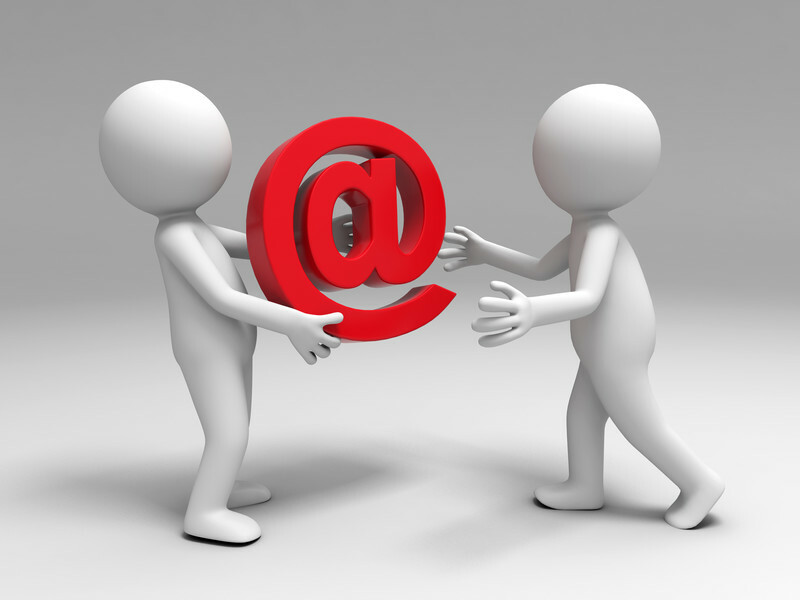 Email marketing can help you both increase your website traffic and sales. The more subscribers you have the better for your affiliate business. The leader in email marketing is Aweber. They have monthly and yearly membership plan. With yearly plan you save some money. 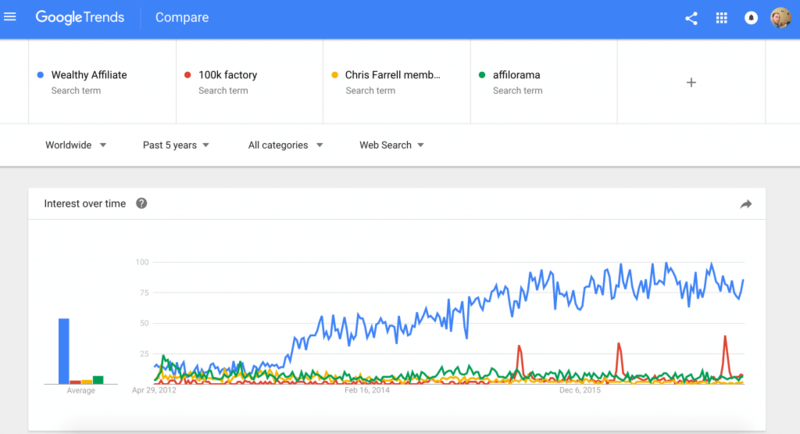 Google Trends is the tool created by Google to check the popularity of search queries in Google search. You can do it in many languages and for different regions. Using this tool you can do search before starting your affiliate business to see if the popularity of your chosen product still grows or not. Sometimes based on the results provided by Google trends it’s better not to start a business for your chosen product. NinjaOutreach is the tool that you can use for link building, guest posting, content promotion, social media marketing, expert roundups and more. This tool is very powerful if you can create a great piece of content for your website. If you can then you can grow your site and take to a totally new level. You can try it free for 7 days. Then it will cost you $99 per month. Some SEO tools like ones you see in the list below are very helpful when it comes to checking your site in terms of SEO metrics, such as your site domain authority, page authority, link profile, your site speed, mobile optimization and more. You can use this tool to check how other competing sites perform in terms of SEO. This info will allow youth improve your site SEO metrics. Snagit. This tool will allow you to add some cool arrows to your images if you want to show something specific to your website visitors. You can even record your screen actions. 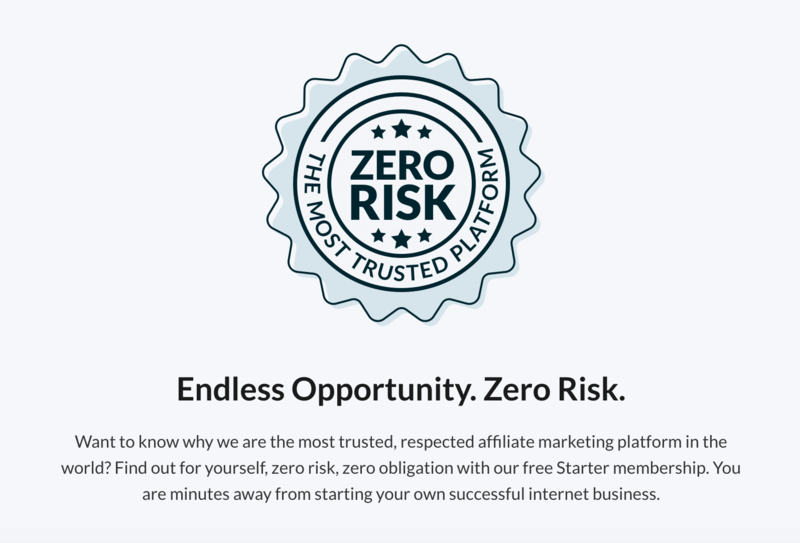 In short, the tool is very helpful for affiliate marketers. With this editing tool you can create beautiful presentations, graphics, layouts, infographics, logo images and more. The tool is free and it also has some advanced features that you can get if you pay for Canva membership. Canva.com is an online tool. These two websites are also very helpful if you want to create a simple text logo or clickable button for your website. Video recording and editing tool is a must have if you plan to launch your YouTube channel. In fact, having a youtube channel is already not a matter of choice. You must have it if you plan to grow your business. I personally use Camtasia. It’s not cheap but you have to choose one of those in the list below. Image optimization is also an important part of your website optimization. It’s not just about image optimization. 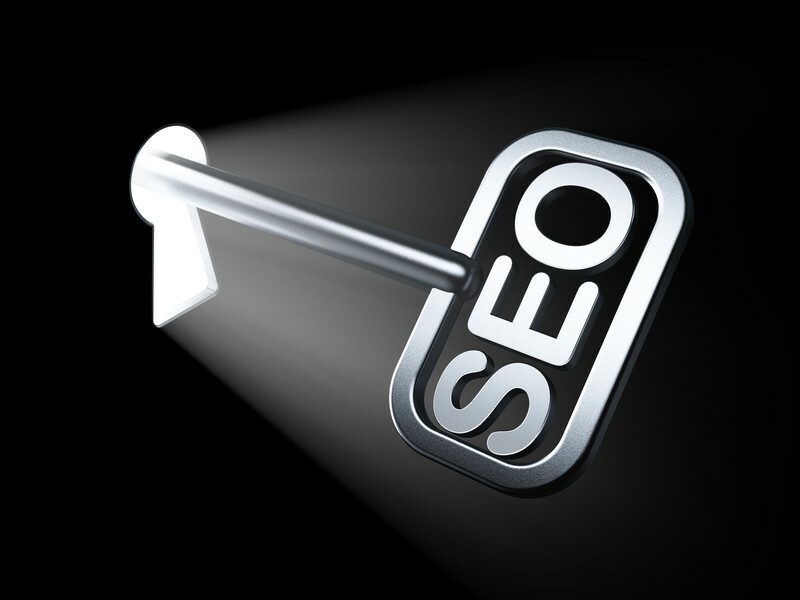 It’s now part of your SEO for your website which means better search engine rankings. There are different image optimizers available online. I personally use tinypng.com website. Alternatively, you can install a plugin EWWW Image Optimizer. This plugin will automatically compress any image that you will upload to your website. This tool is also very useful and helpful and most importantly it’s very easy to use. Sometimes you need to resize the image before uploading it to your website. Try one of these tools and see which one is the best according to your needs. As I said above, if you join Wealthy Affiliate platform and use SiteContent feature, then you don’t need Grammarly. Sitecontent’s spell checker will do it for you. 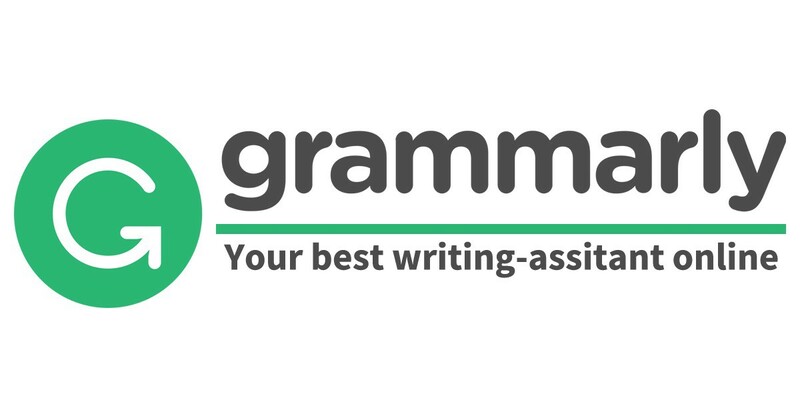 If you use other platforms without grammar checker then Grammarly is a great software. When you become an affiliate marketer you need to find products to promote, physical or digital products. When you run campaigns sometimes it’s important to know which campaign converts and which is a waste of time. This website belong to a friend of mine, Dom Wells who’s is the founder of Human Proof designs. It’s a complete solution for building an affiliate website empire. You can start your business with this team and they will help you in all your business beginnings. It can be ready made niche website, Custom Made Niche Site, Aged Site, Authority Site, Monthly Article Subscription, Article Pack, creating ebook for you, affordable SEO Packages, Ready Made Keyword Packs, Custom Keyword Packs, Amazon Affiliate Course. 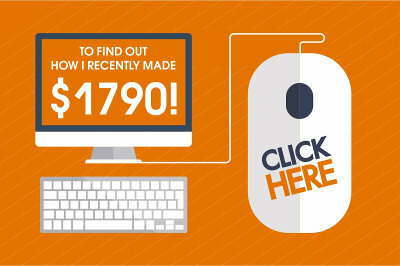 It’s awesome to know that you made money with the Affiliate Marketing Tools that you used. I would agree that there are many out there that you can use but they differ in many instances. As of now, I’m using the SiteRubix too and it’s a complete tool for anyone to build a successful online business. It’s good to know that you are using SiteRubix and happy with it. It’s really an awesome tool because it includes many other tools such as Site Feedback, Sitecomments, Sitecontent that no other platform offers. And the good side of it is that there are no upsells whatsoever within the platform. I think it’s very important to work in the environment that is completely safe for you and your money. Because in many other platforms you end up spending a lot of money without any success. Well said Kevin. Knowledge is power if you know how to use it and actually do it. All I can say is that I found the tools really useful. I myself use many of these. Few I had no idea about, and I’ll definitely gonna give them a try. Have bookmarked the page for future reference. I especially appreciate all the sites you mentioned as the SEO learning tools. I had been using Moz and Backlinko. The other ones I had no idea about. But will check them out. Hope they’ll help me to improve my knowledge. Other than that, these other ones will probably help me to drop the Backlinko, you might not agree with me but that guy is too arrogant for me (very visible in the youtube videos he makes). Check them out Matiss. Thy are worth it. Regarding Brian being arrogant I’m not 100% sure. But I once left very well thoughtful comment on his website without even linking to my site and he removed it without any explanation. In fact, my comment was a question I asked Brian. God knows best. 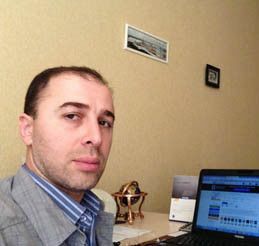 Your article about Marketing Tools was very useful. This was not just a simple post, because you wrote about many-many kind of tools. Yes, I tried to make my post helpful to others and spent two days to write it. I included as many tools as possible. Maybe in the future I will add some other tools but for now I think it’s not bad. At least I included only those that are really helpful from a practical standpoint. I hope many will benefit from my post and it will help them achieve better results in their affiliate business. Thank you for sharing so many resources here. The live chat plugin sounds cool, I really didn’t expect it to be free. 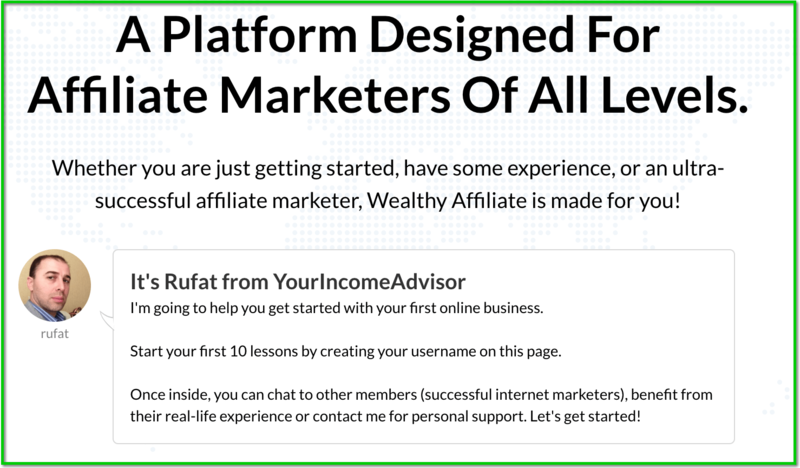 I am also a member from Wealthy Affiliate. I researched a lot before joining them, trying to find other alternative route e.g. getting my own hosting, tools etc. But ended up, I concluded that it is much cheaper to just join them and get everything included for me. The live chat plugin is a good feature for a website. I once installed it and then removed because no one seems to be interested in contacting me. Though at first sight you may think that once you install it many people will start to contact you. In fact, it’s not. But maybe in the future I will install it again when I have thousands of visitors a day. For now I don’t feel it’s so important. Regarding WA I totally agree with you. It includes almost all important features for affiliate marketers. I’ve been using the system for years and I’m happy with it. If you are using the tools I’ve mentioned in the post it’s good. It means you know what to do. These tools are really helpful and can take your business to the next level. I’m glad you are part of WA. I highly recommend taking advantage of weekly live trainings. You can learn some advanced stuff that will cost you hundreds of dollars outside WA. Fortunately, all this is included in WA membership. Hi there Rufat. I read through this article and found a few tools that I’ve never used before like SEM Rush and Ninja OutReach. I wonder how it would integrate with my niche site and if they are within my spending budget. The image optimizer is something that I haven’t touched for a long time since I started using EWWW Optimizer plugin that’s available for free within WordPress. Do you feel that there’s a need for it still? Regarding SEMRush it is not so expensive. When it comes to NinjaOutreach it’s pricey even for me. If you know how to use it and use it regularly then it will justify paying for the tool. If you don’t plan to use it regularly then probably it will be a little expensive for you. I think tinypng optimizer is much better than EWWW. It compresses images better. Yes, there is still a need for image optimization especially now when it became part of website speed and optimization and is considered a ranking metric. Great, Rufat. You held me spellbound till I got to the last paragraph of this your wonderful write up. Thanks so much for schooling me in the field of Affiliate marketing. I have always known that Siterubix is always ahead of its peers, but I am surprise at the margin with which it is leading (That is looking at the graph between WA, Pagely, Pressable etc.) I have once used Godaddy to host one of my domains, the experience is not bad.About landing page builder, do you think it is something I can do by myself using any of the sites you mentioned above, or do I need someone to walk me through?Thanks once again. I think there is no need for any walkthrough. All these landing pages are easy to set up. If you already have some experience with website setup within WA platform setting up other landing pages, such as Thrivethemes or Leadpages will not be an issue. At least you can find tutorials on Youtube. Plus many of those products come with simple tutorials. Interesting piece. I believe that before anyone goes into any business of any kind, he needs to acquire all thr required knowledge and tools for that business. Siterubix was what I used in building my website also and I’m so glad I did because it made everything so fast and easy for me. Having this info is useful but not all tools are necessary. It depends on the level of your business. Some tools may be necessary when you reach certain level and have money to invest in. For example, Ninjaoutreach is a little pricey and you need it only if you plan to start social outreach and growing your blog traffic and audience. But before that you need to have a lot of great content on your website.